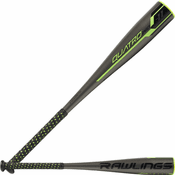 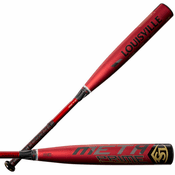 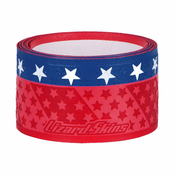 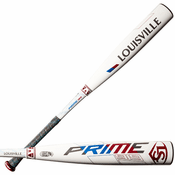 Bases Loaded buys directly from the best baseball and softball bat manufacturers in the business like Easton, Marucci, Louisville Slugger, DeMarini, Adidas, Chandler, Victus, Miken, Rawlings, Old Hickory, SSK, Worth, Mizuno and MaxBat. 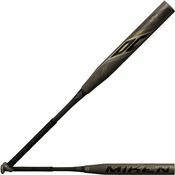 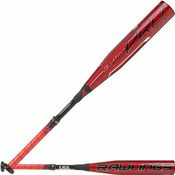 From aluminum bats, composite bats, BBCOR bats, USA bats, one-piece bats, two-piece bats, wood bats, fungo bats and training bats. 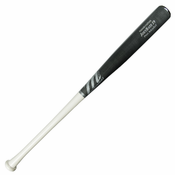 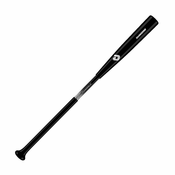 Bases Loaded has great prices and a huge selection on all of our baseball bats and softball bats while providing incredible customer service 7 days a week!